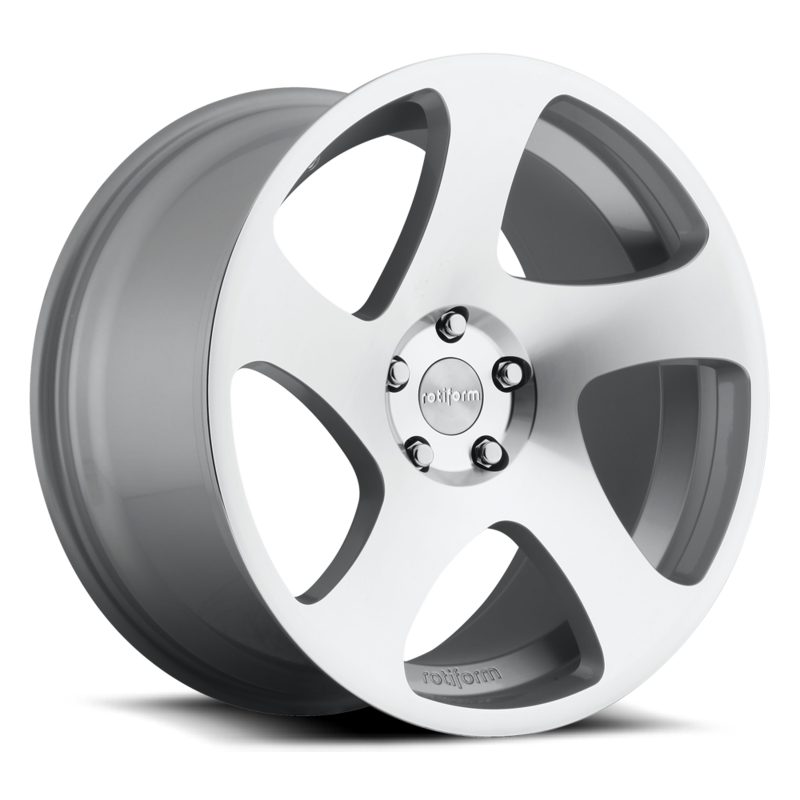 You can buy the Rotiform R130 TMB MS -Silver Machined 18x8.5 5x100 35et 57.1 Hub wheels from All Star Motorsports at some of the lowest prices on the web. The Rotiform R130 TMB MS -Silver Machined 18x8.5 5x100 35et 57.1 Hub wheels are available in a variety of sizes and finishes. This wheel can be combined with any tire option to create a wheel tire package to take advantage of our free shipping within the continental U.S. We don't stop at just free shipping. We mount and balance every wheel tire package for free. We also include a free set of lugs and locks guaranteed to fit your vehicle. Need hub rings too? Don't worry, we also send you those for free. Most modern vehicles require the use of tire pressure monitoring sensors (TPMS). With the correct year, make and model, we can get you the exact sensors you need and program it for your car or truck. In some cases we may require your vehicle identification number (VIN) in order to acquire the correct sensor. We are your one stop shop for wheels tires. Don't worry about the fitment. Let us take care of that. Put our years of experience to work for you. Give us the year, make and model of your vehicle and we will make sure your selection is guaranteed to fit. Already have a modified suspension? No problem. Let your sales agent know what modifications you have already done and we will get you the best fitment available. Performance, plus quality is what you deserve. Come to us for the All Star treatment. Contact our sales agents should you have any questions. With the most competitive prices online, All Star Motorsports is the number one stop for wheels, tires and packages! 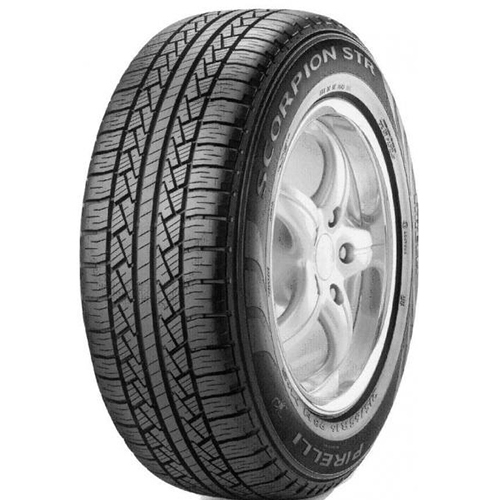 We offer the Pirelli P255/70R18 SCORPION STR 2557018 255 70 18 Inch tires in many different sizes and at great prices. Utilizing great craftsmanship, materials and technology, the Pirelli P255/70R18 SCORPION STR 2557018 255 70 18 Inch tires provide not only a great ride, but a great look to match. If you have any questions about fitment, give our experts a call and let them help you find the best fitment possible for your car or truck. If you are looking for a wheel and tire package, we have a great selection of wheels you can choose from. We provide you with best prices on wheel and tire package deals, which are not only shipped free to your door within the U.S., but we also mount and balance every package at no cost to you in order to ensure the best possible ride. We also throw in a set of lug nuts at no cost. Whether it is wheels, tires or a package deal, let us work on providing you with performance plus value. If you have any questions, give our experts a call and let our knowledge work for you!